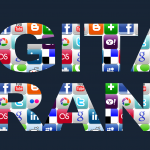 Free iBook: Digital Branding for Educators - The International EdTech Blog with Matt Harris Ed.D. 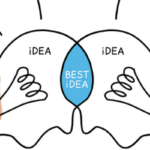 Meaningful online collaboration is a keystone of professional learning for educators. 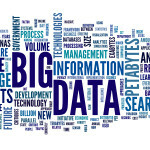 To fully engage in this learning teachers need to share their work and establish a digital brand to reach the most appropriate audience. 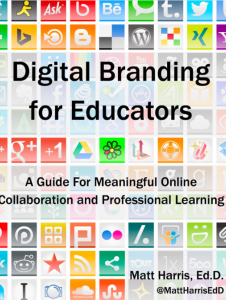 Beyond discussing the tenets of digital branding for educators, the book discusses using a variety of social media channels to share and collaborate. NOTE: This book is available in ALL Apple iBooks stores. 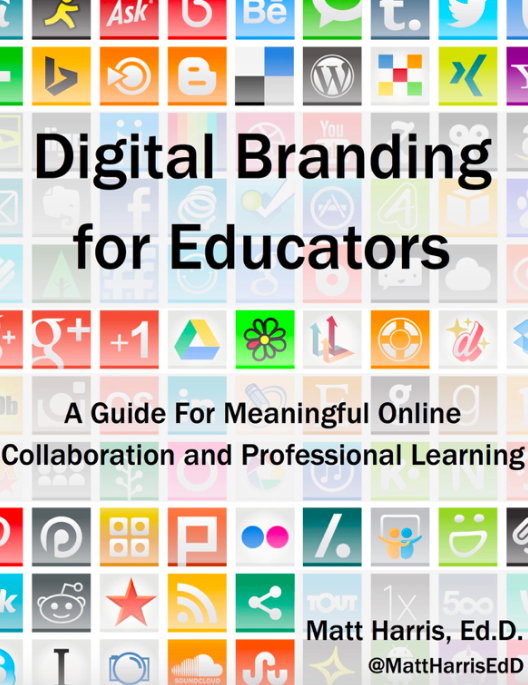 Please search your store for “Digital Branding for Educators” for a copy.